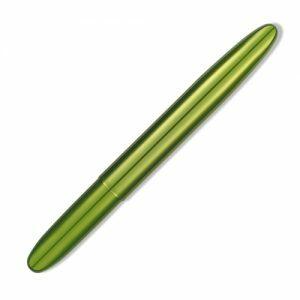 The Bullet Space pen is by far the most popular model. As it is compact when closed and stylish to look at. One of those items you just to have to pick up and take a closer look at. Great gift idea and comes in a wide range of colours.